Take action with Knox County Democrats. 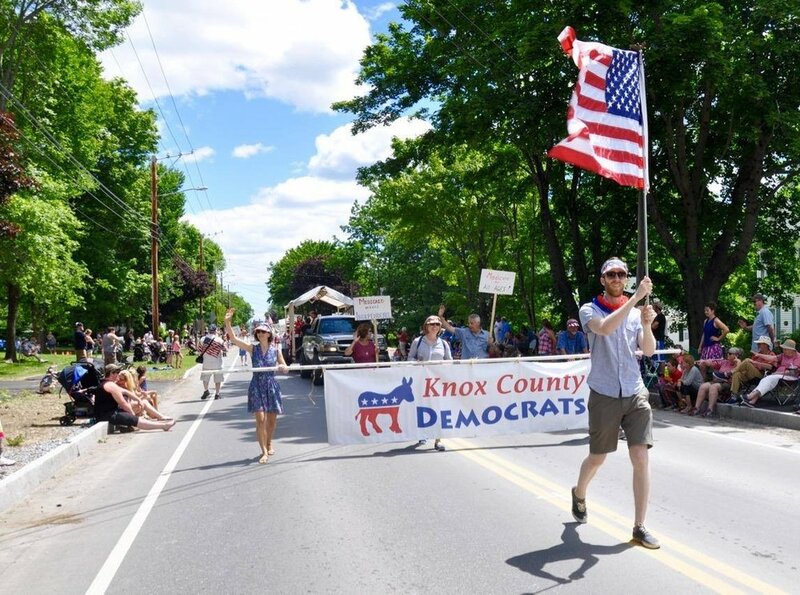 The strength of our movement depends on all Knox County Democrats getting engaged and active in our community. We’re already gearing up for 2020, but we can’t do it alone. We need to build the strongest grassroots network possible. Anything you can do to get involved is appreciated and a HUGE help to us to meet our goals. Find monthly meetings and other events that support our Knox County community, Democratic organizations, and Democratic candidates. Do you know who your state legislators are? How to contact them? What committees they are on? Find out how to effectively contact your legislators. Letters to the Editor are one of the best ways for Democrats to tell our story about the issues and candidates that bring us together. 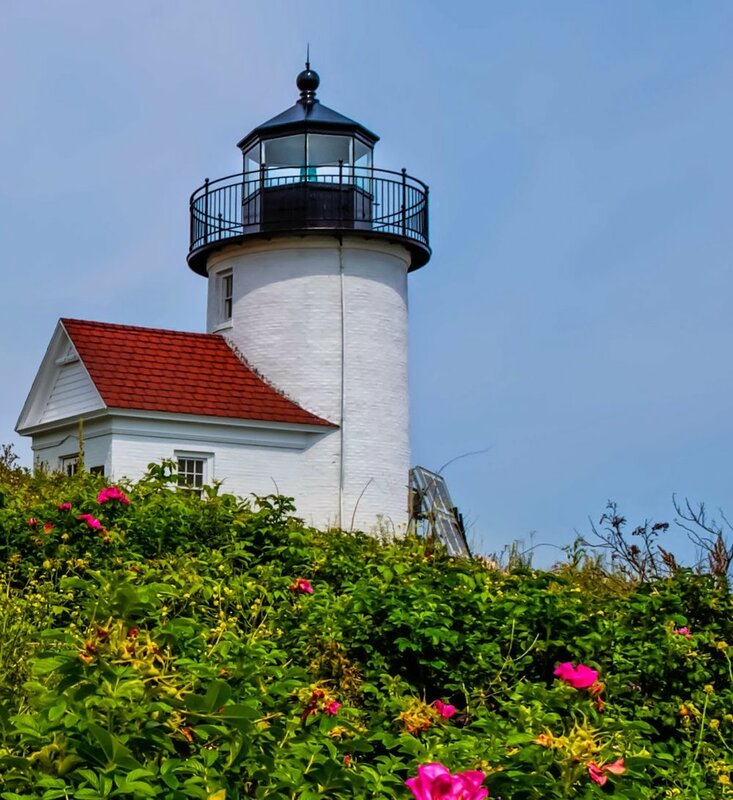 Would you like to stay informed about state and local politics? Learn about current issues and upcoming events by following us on Facebook. Whether you can volunteer every week, every day, or every once in a while, we’ll find a way to plug you in to help Democrats in your community. We are already gearing up for 2020, but we can't do it alone. We need your support to continue electing Knox County Democrats who will fight for our values. Find resources to learn more about the ideals and principles of the Democratic party and how you can make a difference.